Welcome to our new and improved web site! 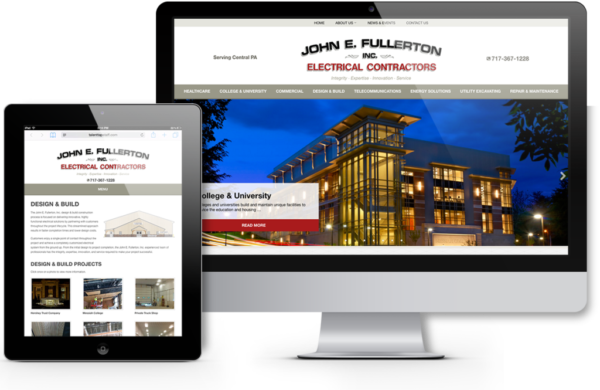 We recently partnered with RedX Web Design to communicate our services, highlight completed projects, and to introduce our experienced team of electrical professionals. Please take a few minutes to click through the menu bar including each of our core business areas. You will find a brief description of each business and many great pictures that showcase our capabilities. We are ready to assist you with all phases of your electrical construction project, from design to completion. Give us a call. We promise to do our best to exceed your expectations!